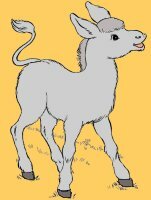 Featuring Animal and Farm coloring pages and youth activity sheets. Oops ! That request was not found !? I sure hope we didn't lose it ! Please use the menu shown on the left side of this page to get started again ! Thank You for visiting the HonkingDonkey !